As a student, Elizabeth Hodson was invited to join the first violins of the City of Birmingham Symphony Orchestra training scheme. She was lso leader of the Oxford University Orchestra and Opera Club and member of Dartington Baroque Orchestra, Britten-Pears Baroque Orchestra, Orchestra of the Age of Enlightenment Student Baroque Orchestra, Jaune Orchestra Atlantique (Director, Philippe Herreweghe) and the National Children’s Orchestra. As well as perofrming chamber music with the Adderbury Ensemble from time to time, Elizabeth has freelanced with many of the leading orchestras includes the CBSO, ViVA, the Oxford Philomusica, the Orchestra of the Swan and Ex Cathedra. She also plays the baroque violin and has worked with a number of period ensembles including Orchestra of the Baroque and the Welsh Baroque Orchestra. Elizabeth also perorms frequently as a soloist and was the violinist on the Naxos recording of Arvo Pärt’s Passio for solo Violin, Oboe, Bassoon, Cello and Voices that was selected by Gramaphone Magazine as their Editor’s CD Choice in 2003. As a soloist, she has performed Ravel’s Tzigane with the Oxford Chamber Orchestra and several of Biber’s Mystery Sonatas as part of a concert series at Queens College Chapel, Oxford. 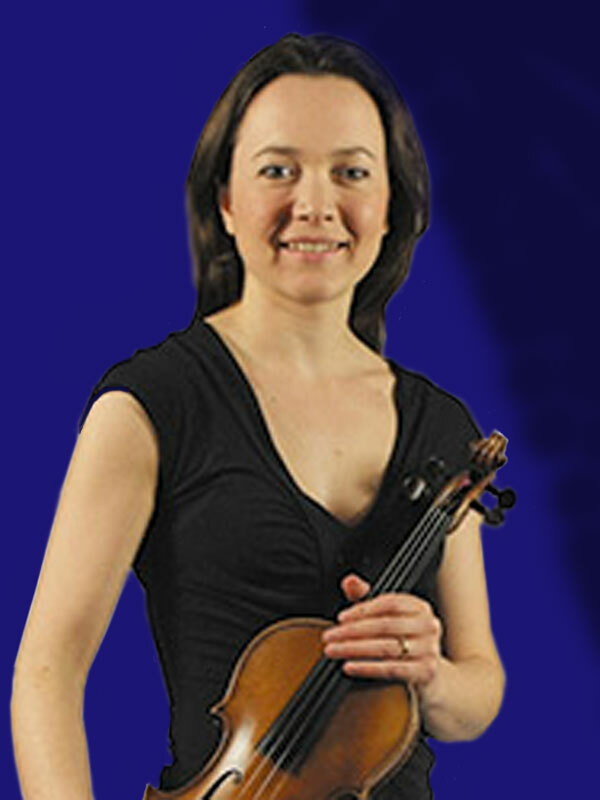 Elizabeth teaches violin at Rye St Antony School, Oxford.